From Juliska's Firenze Collection - A swirling sea of blues whisk you away to the Amalfi coast for an al fresco dinner 'per due'. 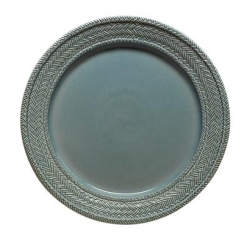 The charger grounds your place setting with the character reminiscent of coastal Italy - elegant, dramatic, and timeless. 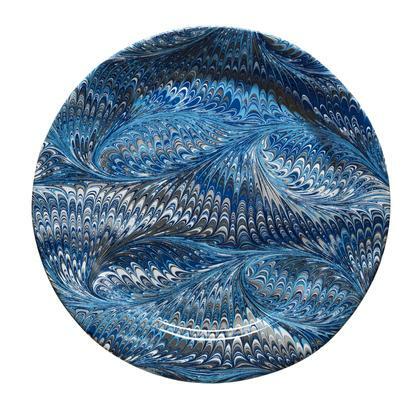 Juliska's delft blue palette sparkles with the other collections and its ample size allows it to double as a serving platter. The ceramic stoneware is made in Portugal and is oven, microwave, dishwasher and freezer safe.